I don’t just practice yoga on my mat; I try to live my yoga. It’s not enough to be able to do a handstand. I want to be able to support my own weight within the world I live in. I want to be able to support those around me with as much integrity as I might support myself in an arm balance or a deep backbend. This is why I teach yoga. 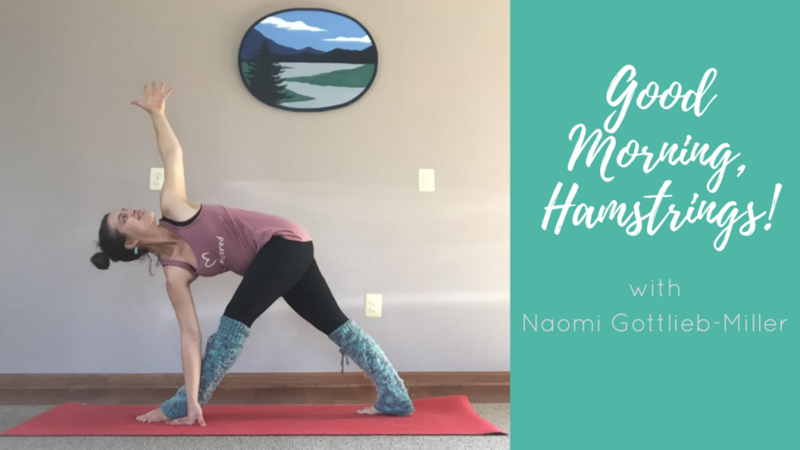 I also love guiding more experienced students through yoga practices that introduce them to their edge and give them new challenges, as well as thoughtful approaches to familiar poses. 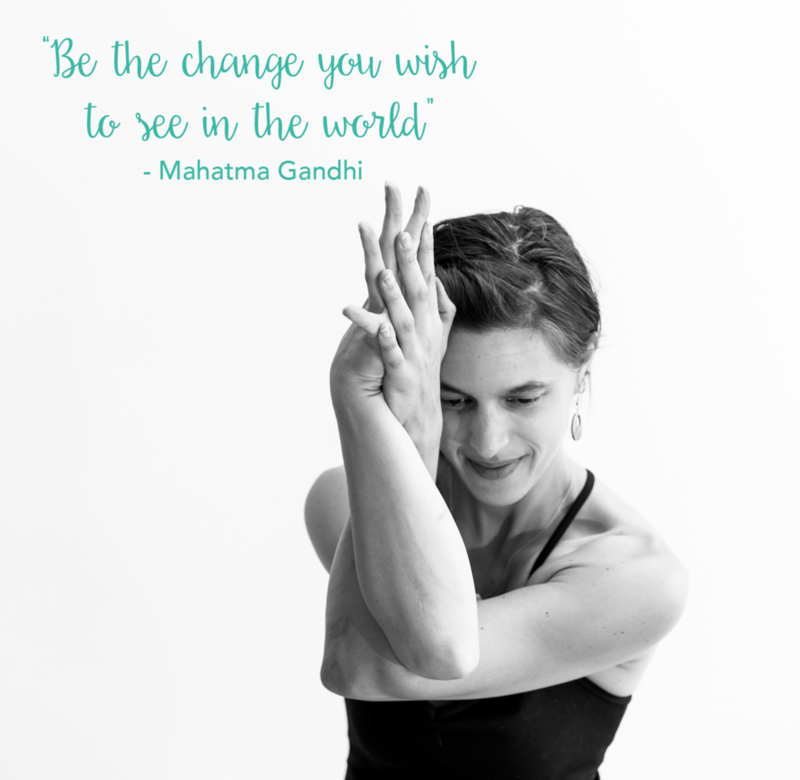 I taught public classes, workshops, and Yoga Teacher Trainings for 12 years in the DC metro area before taking my yoga classes online. 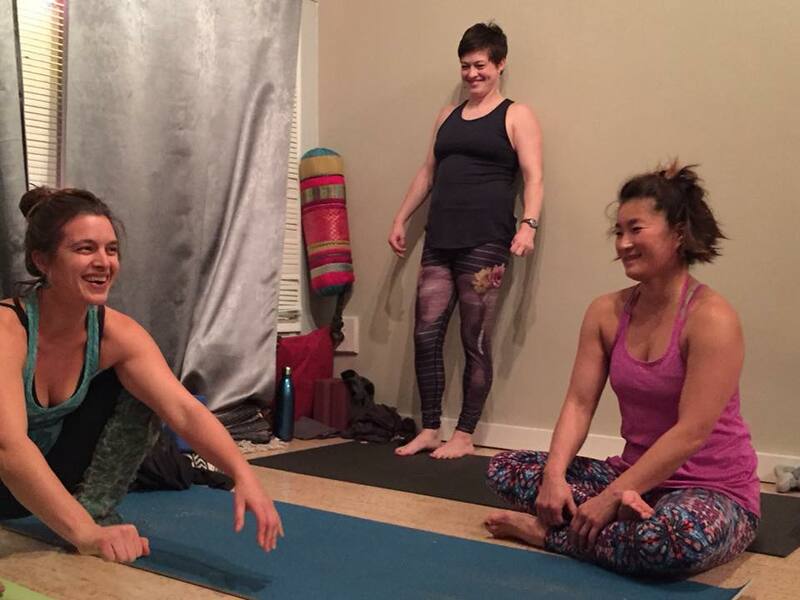 I’ve been teaching yoga since 2005 and have studied with some really incredible teachers (Elena Brower and Amy Ippoliti, to name a few). I am also inspired by the work of biomechanist Katy Bowman. I don’t think yoga is just what we do on our mats, but also how we use our bodies in the world, so if you saw me at the playground with my kids, you’d likely see me pushing my son in the swing while doing squats and lunges. Or you’d see me trying to cross the monkey bars. My classes are a combination of crystal clear alignment instruction and unconventional sequencing. Functional movement goes hand-in-hand with familiar yoga poses. You will likely hear me make an animal sound or 2 and I will encourage you to do the same. You might sweat a little bit, you might laugh a little more, and you will definitely have fun every time you step on the mat with me. You can find me offering weekly yoga and meditation in my Conscious Healthy Collective community. 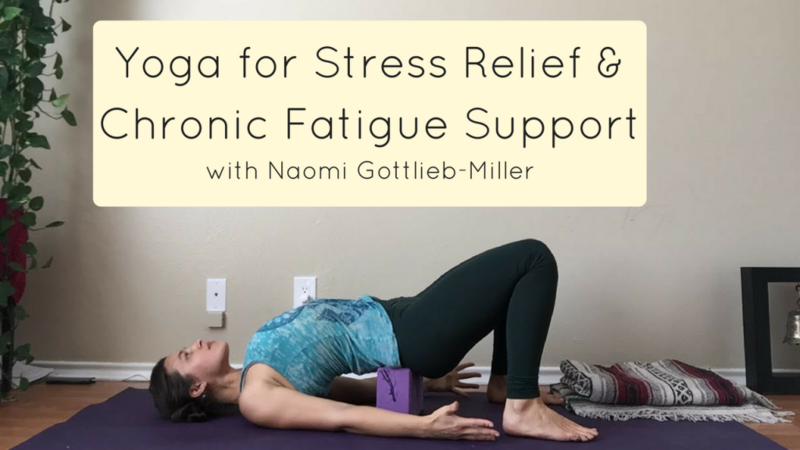 You get to do live online yoga classes with me, with post-class feedback and support. And lots of other cool bonuses for joining the community, like monthly meditations, yoga pose tutorials, self-care suggestions inspired by Ayurveda, and delicious seasonal recipes. Lots of awesome stuff happening in the Conscious Healthy Collective! You can also find me on YouTube. I have a wide range of practices and they’re all for free. Subscribe and get them sent directly to your inbox! My absolute favorite yoga offerings are my weekend and weeklong yoga retreats. 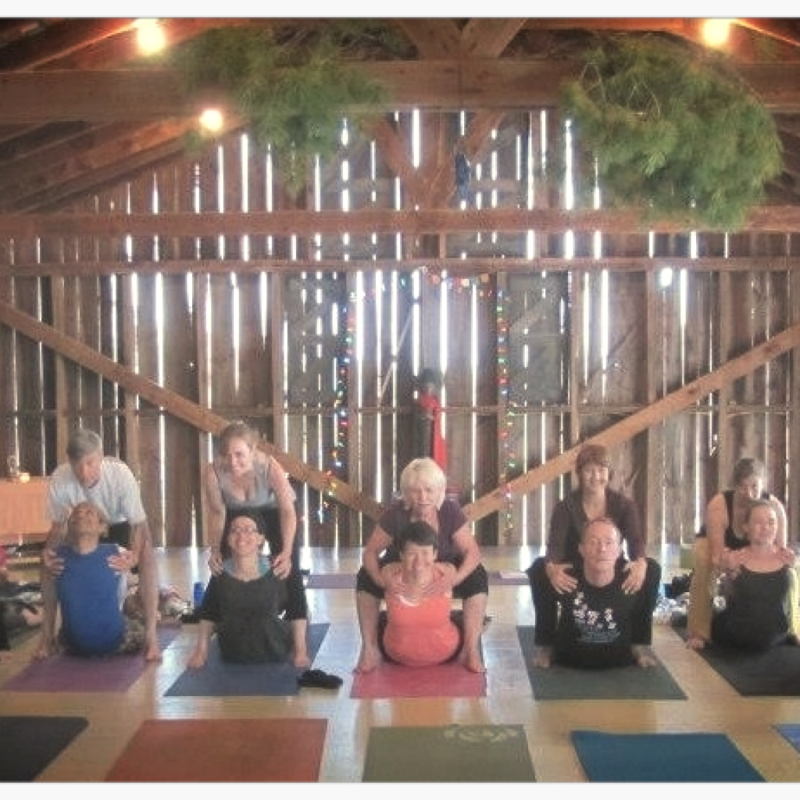 I lead 2 weekend yoga retreats each year at Blue Mountain Retreat Center, located just outside of Harper’s Ferry, West Virginia. I also offer weeklong international yoga retreats every few years. There is nothing more wonderful than giving yourself a weekend of yoga, delicious food, fantastic company, and the ability to rest, renew and recharge. It’s the ultimate luxury of yoga.